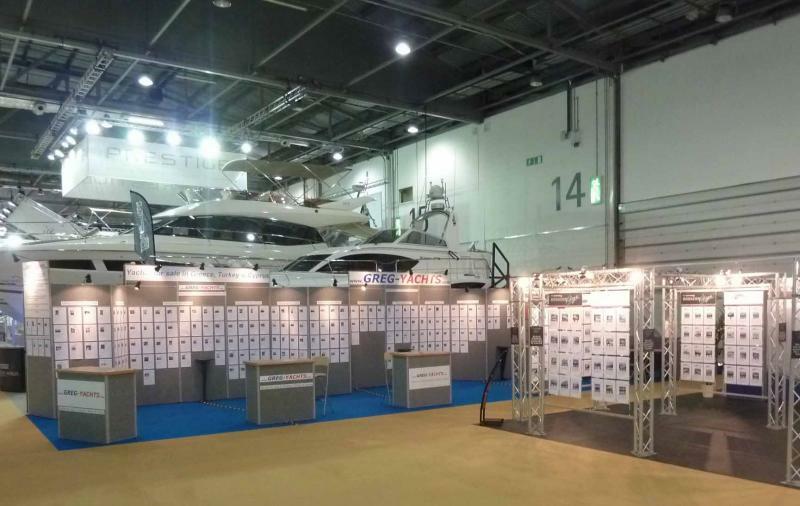 We wish to thank all of you who visited our stand at the London Boat Show between the 6th to the 15th of January 2012. 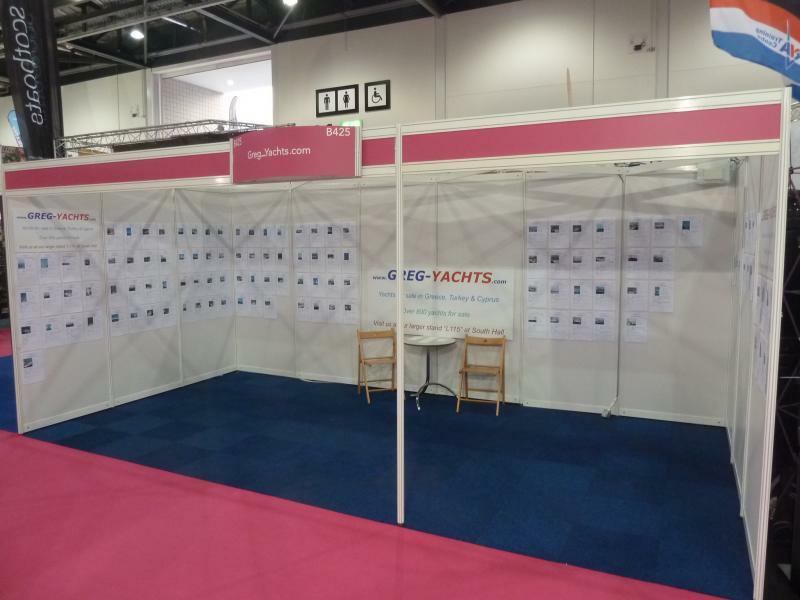 It was our first ever participation at a Boat Show and we believe our presence was successful. 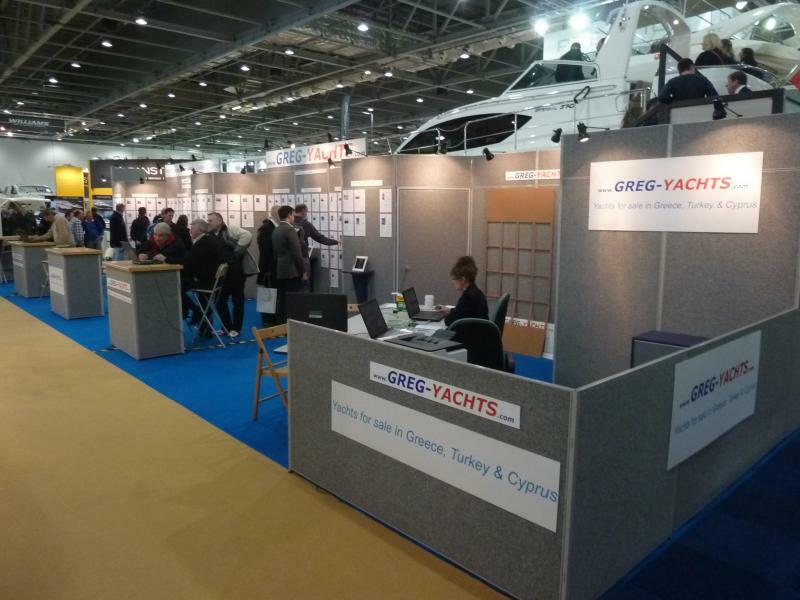 Visitors from many nationalities except native British of course had the chance to meet us in person and learn more about the yachts for sale in Greece, Turkey and Cyprus. Procedures in buying a yacht in Greece were discussed, suitable places for sailing and marinas allover Greece for permanent berthing were mentioned so that interested buyers could receive an insight on yachting, sailing and buying yacht procedures in Greece as well as nearby regions. 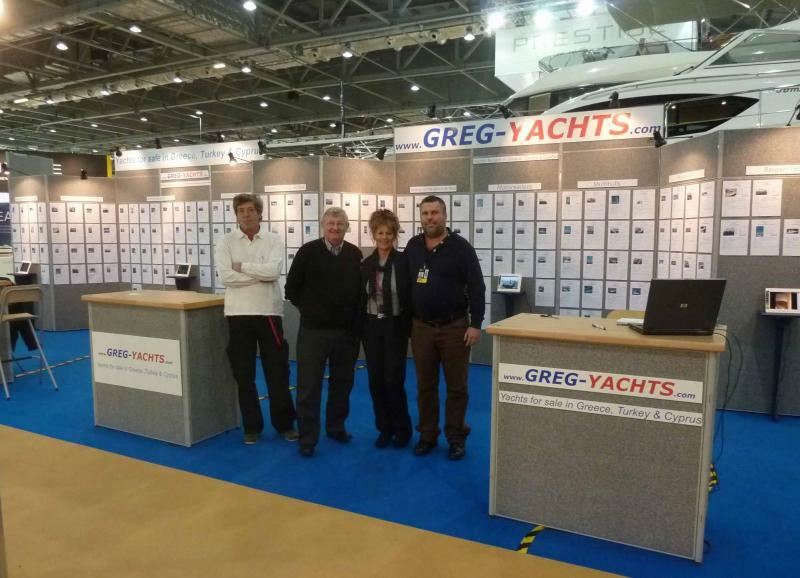 GREG-YACHTS.com participated with 2 stands in the London Boat Show. 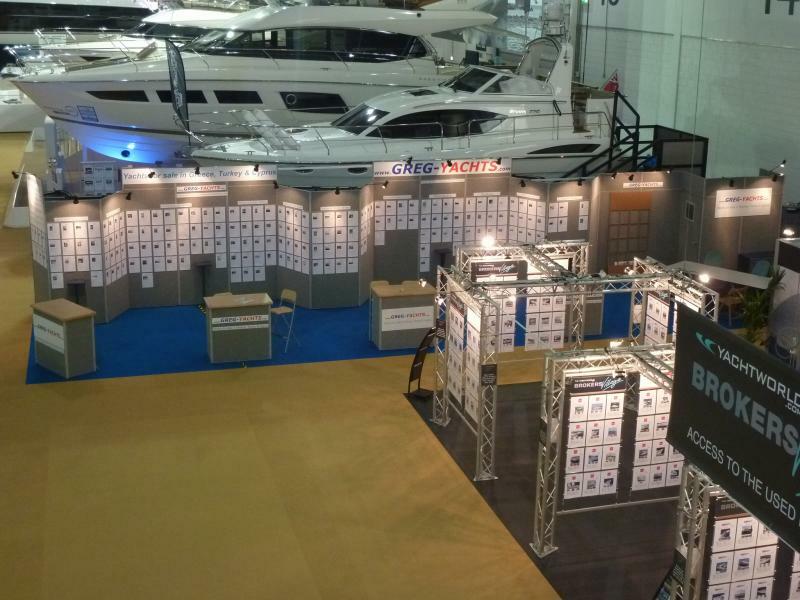 Over 220 yachts for sale of all types were displayed at our large 16 meter long stand at the south hall of the exhibition. Our staff at the stand was ready and equipped to assist and provide full set of photos and more details for each of the displayed yachts and answer any queries that arose from visitors. 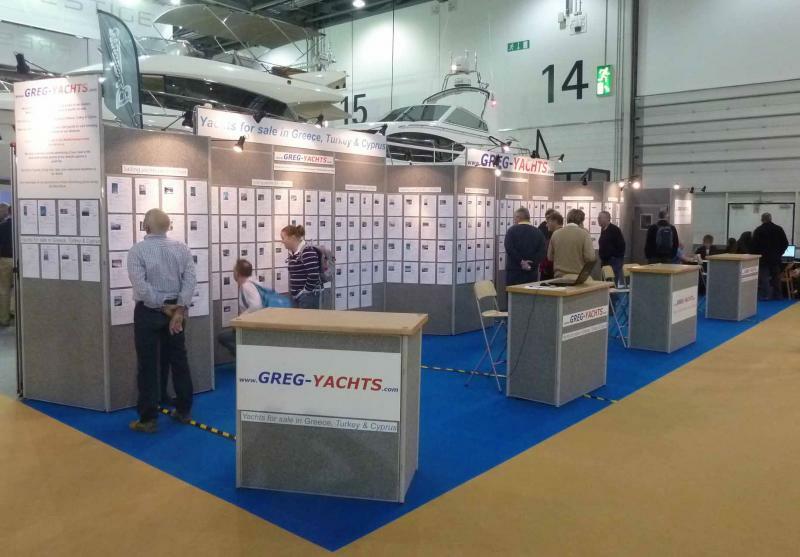 We also had a smaller stand at the north hall of the Boat Show with approximately 150 yachts on display. We also offered the possibility for private adverts on our both stands. We hope that this will receive more embracement in future from those wishing to sell their yacht privately. 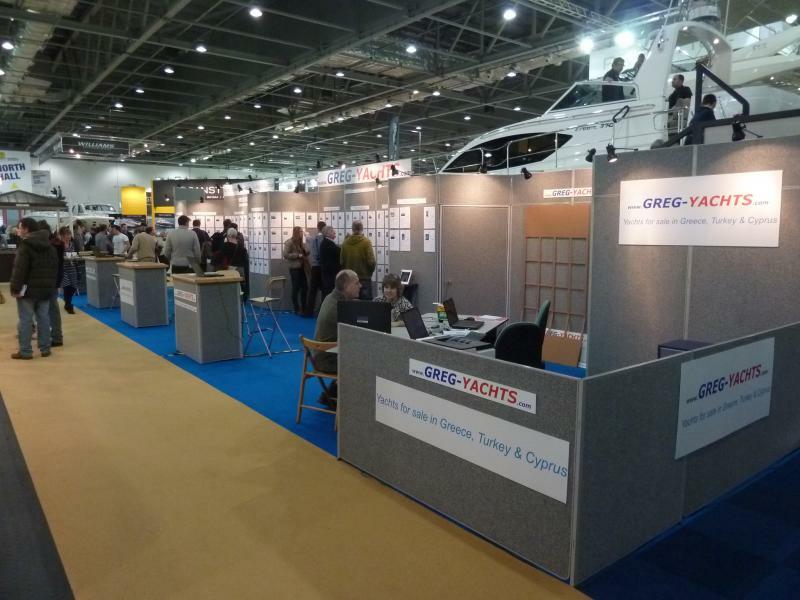 We estimate that from the approximate 100,000 visitors in the London Boat Show this year, approximately 3,000 passed from our stand as well. Our location on the way to the brokers used boat marina and our proximity to the Yachtworld.com Brokers Village made the location an attractive area to visit, to all those looking to buy a yacht. 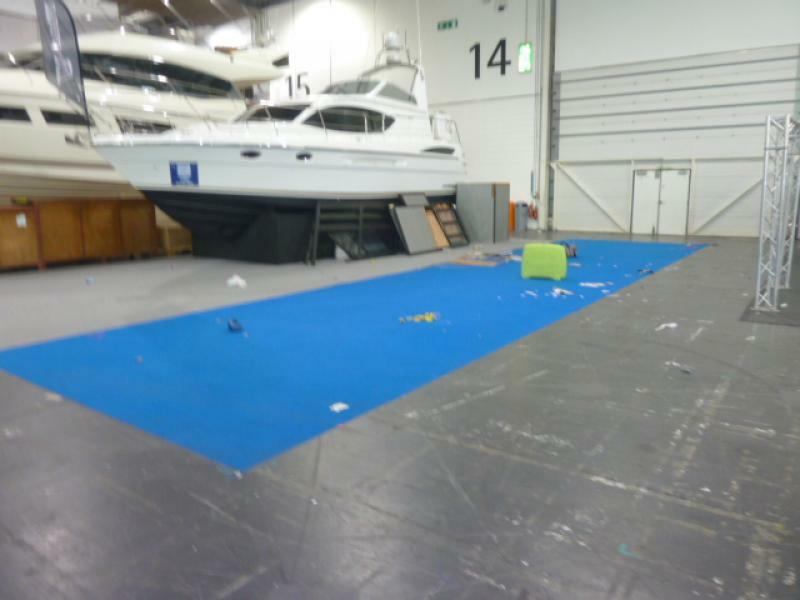 We hope to be present again next year in the London Boat Show of 2013. 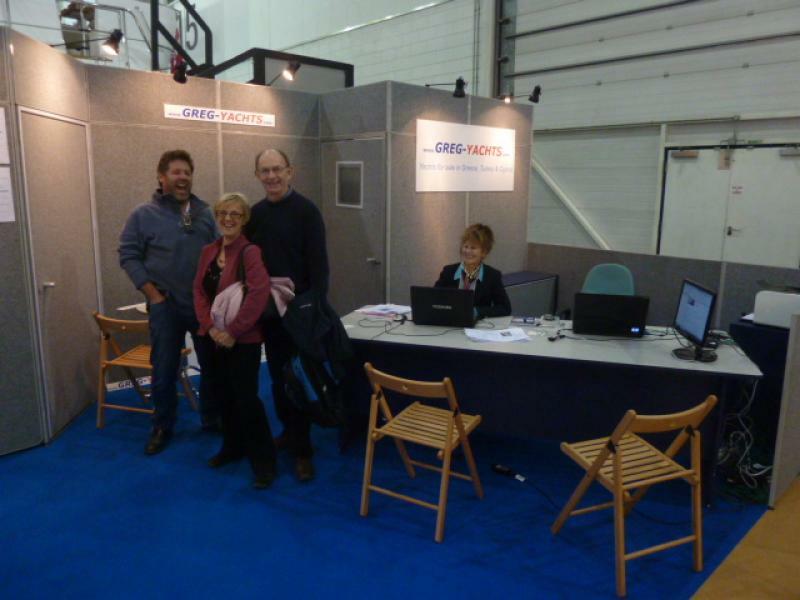 Herewith you may see some photos from our 2 stands during the Boat Show.